We have been providing the highest standard of service at Bluebell Dental over the past 15 years in Dentistry and we are rolling out the same success story to our Anti-Ageing treatments. The greatest reward for us is helping our clients to look and feel good about themselves with the wide range of anti-ageing treatments we offer. We strongly believe beauty is not only how you look on the outside but also comes from within you as your confidence increases. Whether to create a natural look and restore lost volume or whether to enhance you characteristic we can personalise the treatments based on your needs. 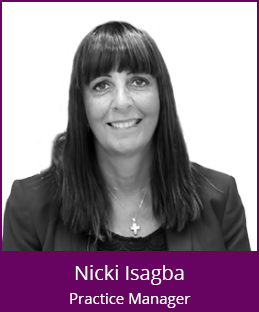 “I have been qualified as a Dentist for over 25 years and have been carrying out facial aesthetic treatments over the past 11 years. I was trained by the leading experts in the anti-ageing field and I regularly attend seminars and training to keep up to date with the current market changes. I have always been passionate about making the difference to patients’ lives which I have achieved in dentistry when creating smiles and now in facial aesthetics we can enhance patients’ lives by increasing their confidence. We can’t stop the process of ageing; however, we can prolong the ageing process and with the modern treatments we offer we can enhance the way you look. We have the experience of creating a successful happy client base over the past 15 years at Bluebell Dental Practice. At Bluebell Anti-Ageing Clinic, we provide a friendly and caring atmosphere, we carry out non-surgical treatments to revitalise and refresh your look. Hello, I’m Sally. Every day is a challenge, but I am enjoying every moment and learning a great deal. All of the staff are fantastic and I often recommend Bluebell to my family and friends! I feel lucky to be part of the Bluebell team, and look forward to my long career at the practice. Hi I’m Nicki. I am passionate about my job and although each day is a challenge I enjoy it as no two days are the same. I am proud to be part of the Bluebell team as everyone is committed to the practice and works really hard to ensure that clients have a pleasant experience. 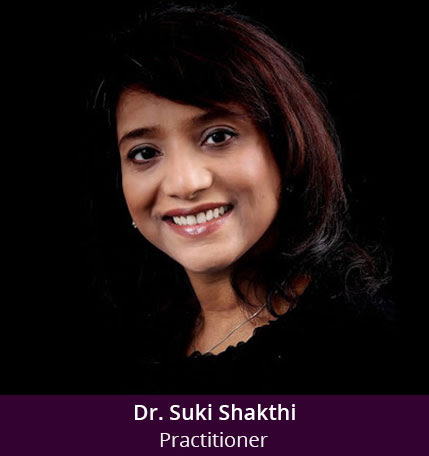 I am Sally and have been working with Suki for the past 5 years and have a fair amount of knowledge on the treatments. I feel confident advising patients as I have had a few of these treatments myself and know I am in safe hands at Bluebell Anti-Ageing Clinic. 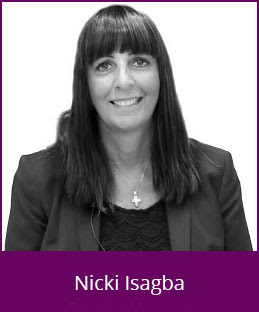 I’m Nicki and have worked with Suki for 4 years. I was hesitant to have treatments at first, but I would now recommend them to anyone. They make you feel and look so great and Suki is so knowledgeable and advises you on the best way to improve yourself.